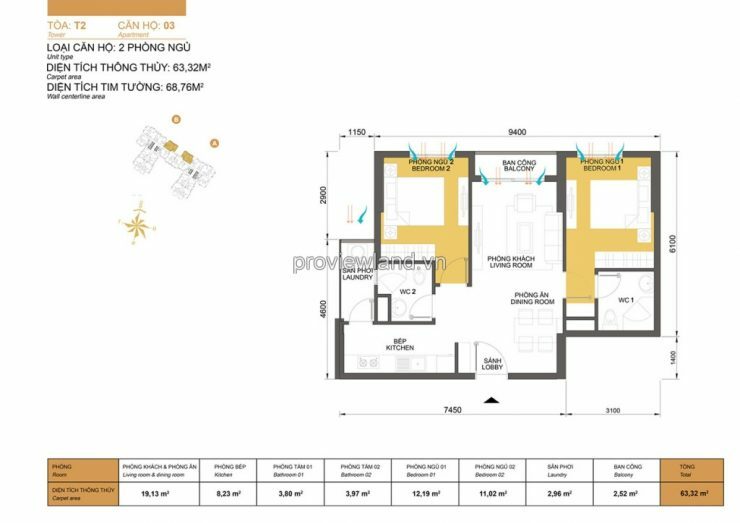 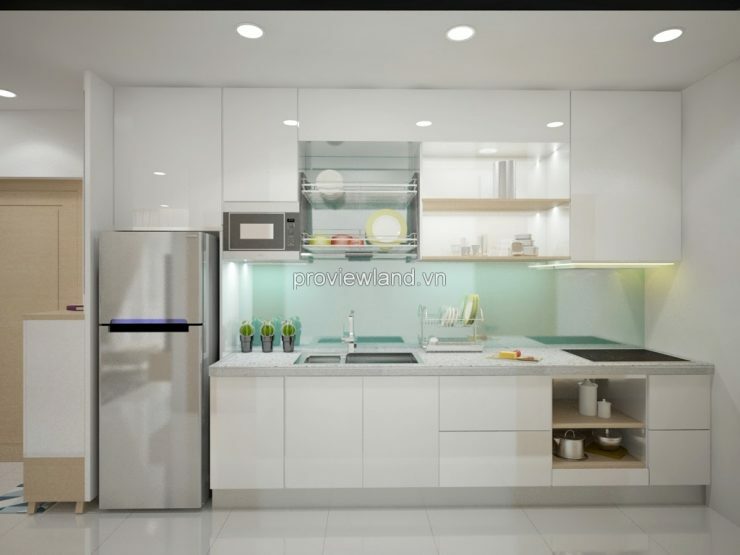 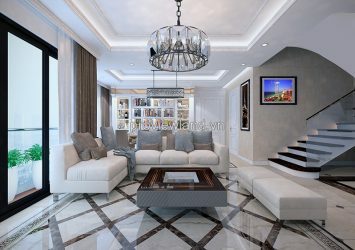 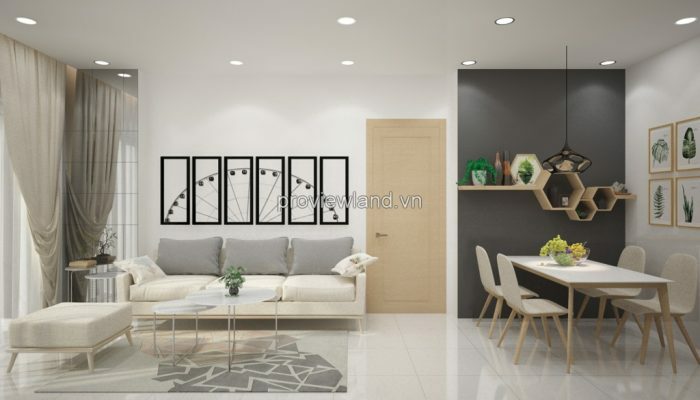 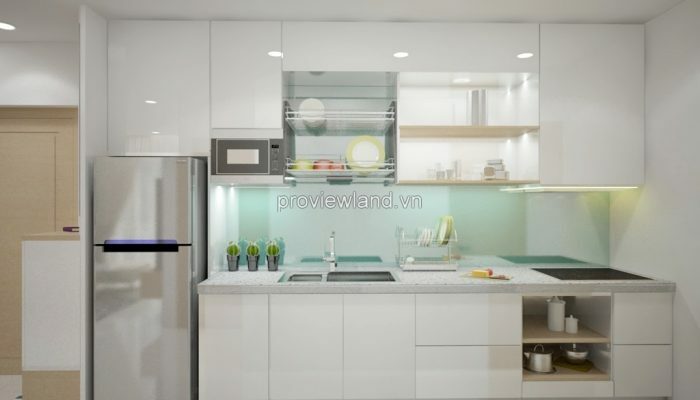 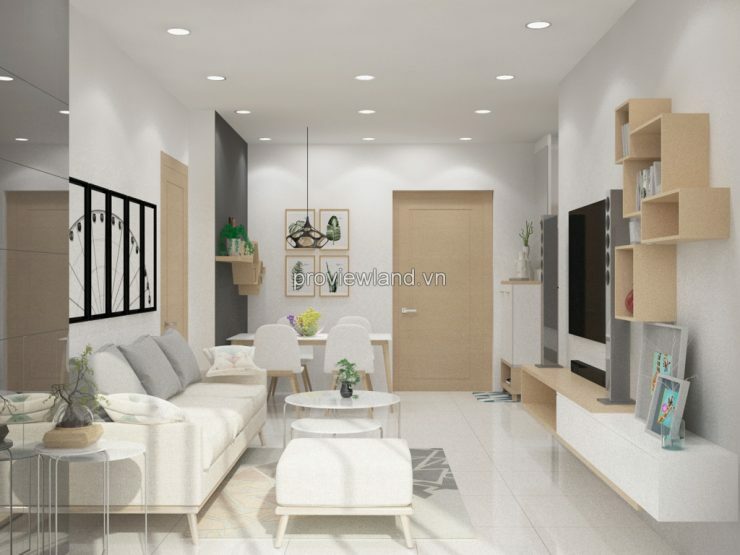 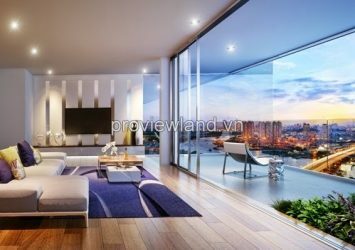 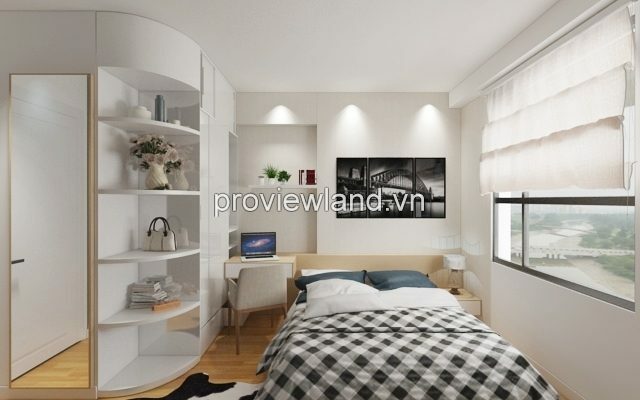 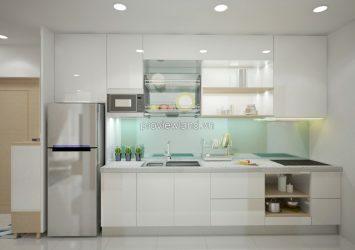 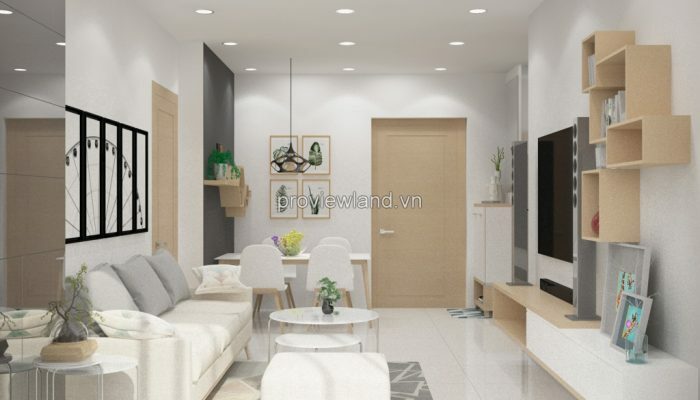 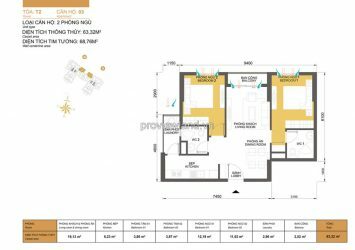 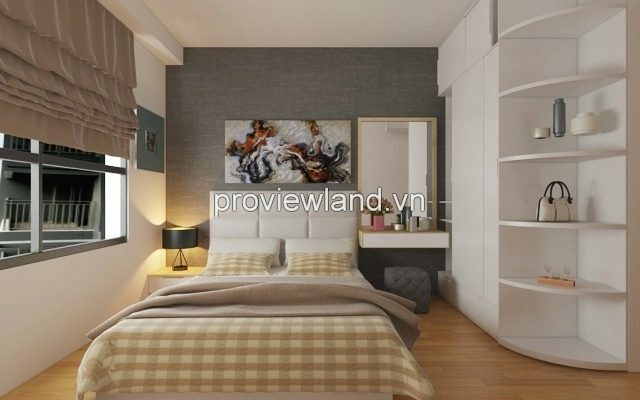 Masteri Thao Dien apartment for sale 2 bedroom. 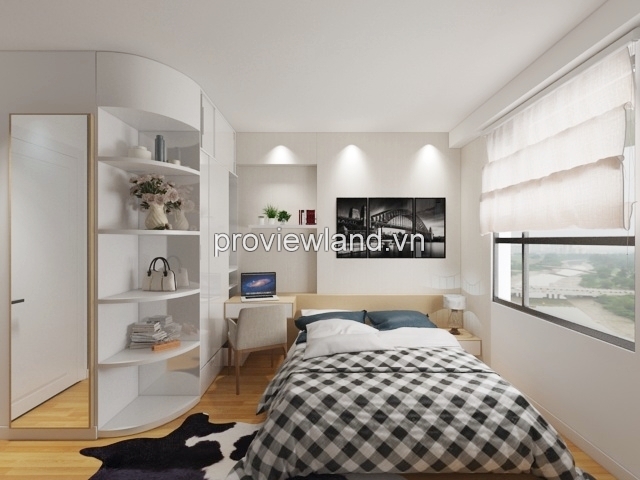 All the bedroom very light because have large window. 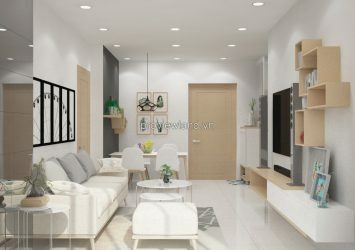 Living room also have large windows. 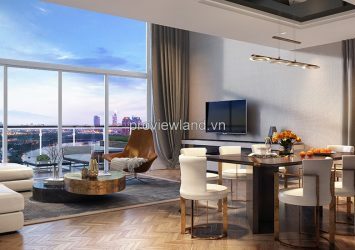 The living room and bedrooms direct to a dreamlike Saigon river. 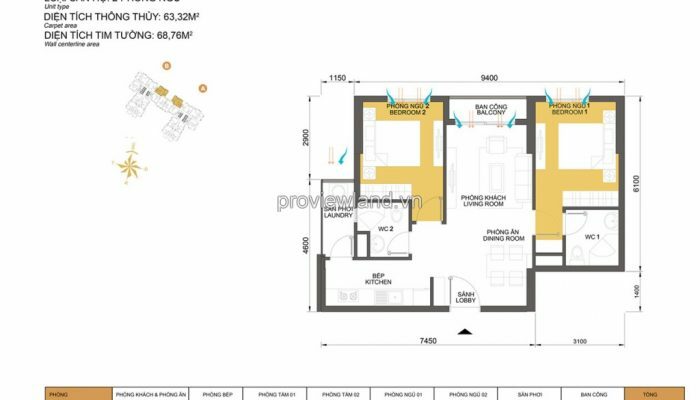 2 Bathrooms full furnished so convenient. 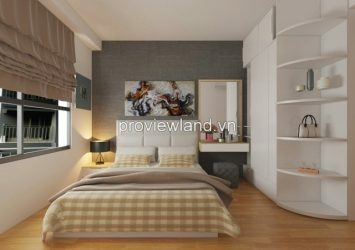 Area of 66m2 on 20th floor with Northeastward, this apartment for sale can receive the first sunlight every morning. 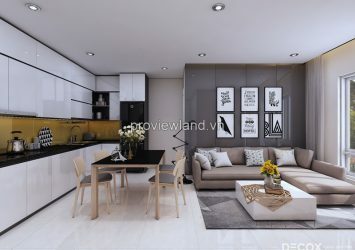 Masteri Thao Dien is the biggest project in district 2, place is upto 85.000sqm wide, including 8 block and shopping center with area up to 100.000sqm, develop by Vingroup. 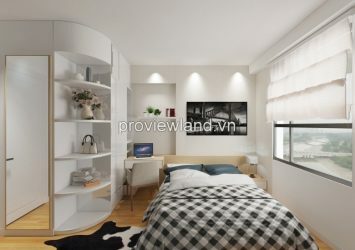 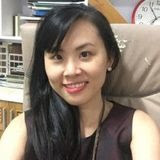 Masteri Thao Dien have many facilities for a better life. 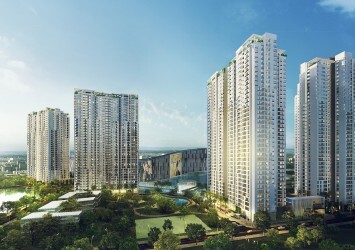 Masteri Thao Dien in District 2 take 60% of acreage for green park, near 6.000 sqm and 3.500 sqm for lake, … a green space place. 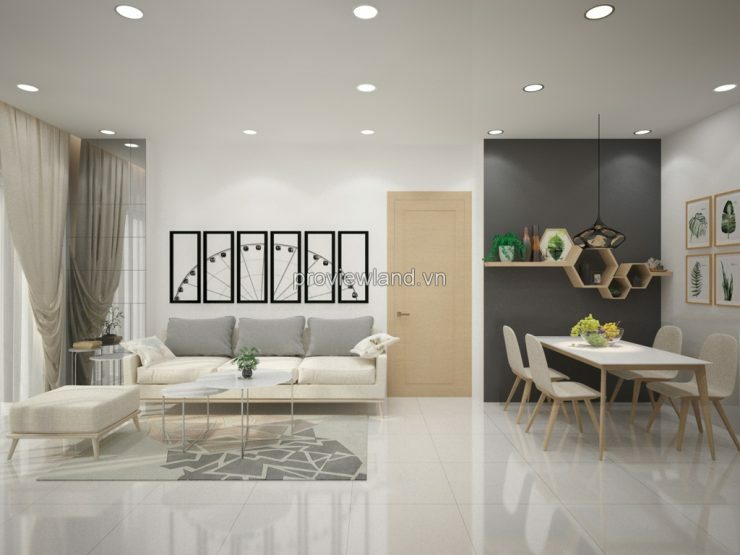 Living here, residents enjoy natural, comfortable, and modern life.